Short Biographies of Poets in E.P.O. Sally Cook is former Wilbur Fellow and six-time nominee for a Pushcart award. She has published three books, Measured By Song, Making Music, and The View from Here. As a finalist in the Aldrich Press Poetry Book Award, Cook was awarded publication of the latter book. She is also a fine artist. Robert Darling has published the collection Gleanings, and a previous full-length collection, So Far, as well as three chapbooks, and a book of criticism. He has also published poems, reviews and essays in a variety of periodicals in the United States, Canada, the UK and Australia. 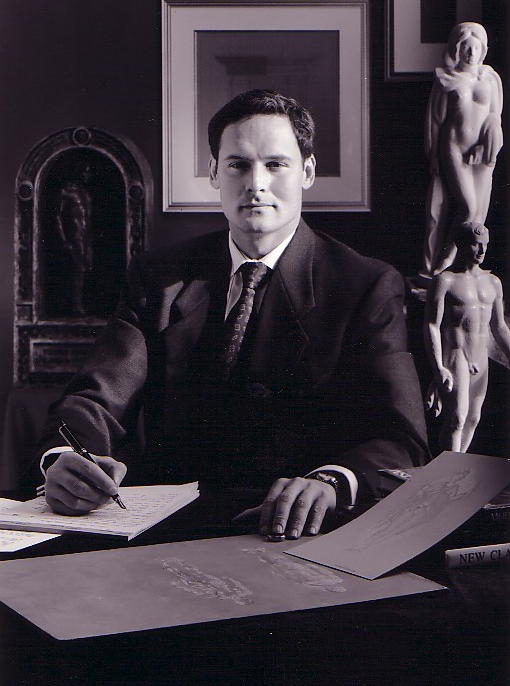 Darling is Professor in Humanities and Fine Arts at Keuka College. Claudia Gary is a poet, composer, editor, and freelance writer. Her first full-length collection, Humor Me, was published David Robert Books. Her first chapbook, Ripples in the Fabric, by Somers Rocks Press. A second chapbook, Schadenfreud(e) and Other Occupational Hazards, was published in by Musings Press. 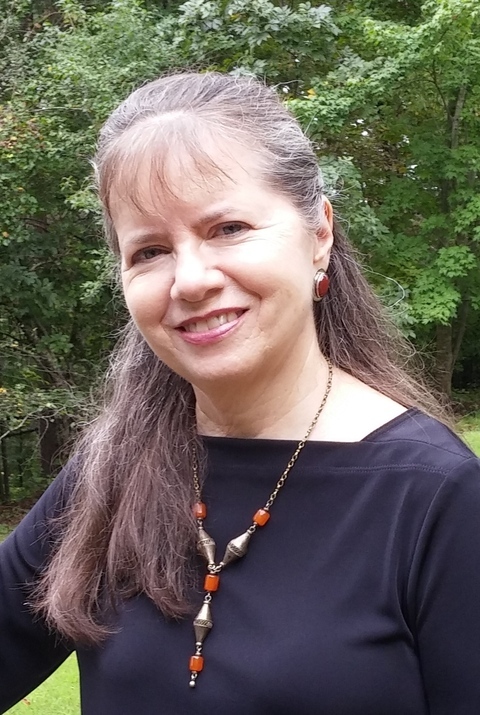 Her poems have appeared in Sparrow, The Formalist, The Lyric, Orbis (U.K.), Pivot, Edge City Review, Loudoun Art Magazine, Light Quarterly, and numerous other journals and anthologies). She was also a co-founder of what was then known as Expansive Poetry & Music Online. Austin MacRae's poetry has appeared in Atlanta Review, 32 Poems, The Cortland Review, Stone Canoe, Rattle, Measure and many other journals. He is the author of two chapbook collections, The Second Rose and Graceways, and serves as literary editor of Free Inquiry. The Organ Builder is his first book of poetry. Austin is also a fine folk singer and songwriter. 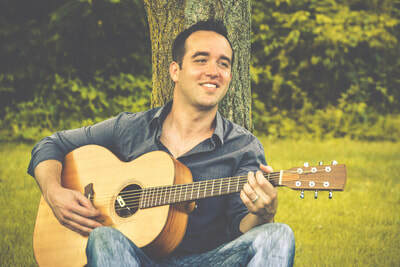 His debut, Bats in the Attic, won a Syracuse Area Music Award (SAMMY) for Best Folk Recording. His second album, Keeper, won a SAMMY for Best Americana. His performances have also been featured on a variety of radio stations and shows, including the Sundilla Radio Hour, hosted by Kelly Walker. Arthur Mortensen is Webmaster for E.P.O. Over the years he's put out six books, including A Disciple After the Fact, A Life in the Theater, Why Hamlet Waited So Long, Mementos Found in a Box, Morrigu Passes, and After the Crash (just out). He has had a variety of chapbooks, including Relics of the Cold War (done as a play by the Medicine Show Theater Ensemble in 1997), and Canzones for a New Century. Two of his plays have been performed: Stark's Cafe (Trocadero Dinner Theater, 1989), and Philip and Alexander (New York Poetry Forum, 1990). He has a novel in verse, The Pride of Texas, in submission. Mortensen was a co-founder of what was originally called Expansive Poetry & Music Online (now E.P.O.) 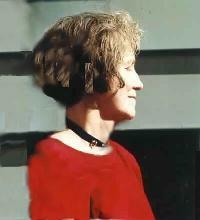 in 1996. He served as editor and publisher of Pivot for five years, and was editor and publisher for the Somers Rocks Press series of 21 first collections in the late 1990s. Also continues to serve as Editor & Publisher of Pivot Press, which has published fourteen critically selected full-length collections. 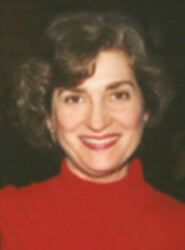 Suzanne Noguere's poems have appeared in many journals, among them The Nation, Poetry, The Literary Review, The Classical Outlook, Sparrow, Jazz, Pivot, Rattapallax, Mezzo Cammin, and Aethlon: The Journal of Sport Literature. She's been anthologized in A Formal Feeling Comes: Poems in Form by Contemporary Women; The Poetry Anthology 1912-1977; The Second Word Thursdays Anthology; and Animalidiversi . She won the "Discovery"/The Nation Prize in the same year as her first collection, Whirling Round the Sun, appeared. She is the author of two children’s books, Little Koala (with Tony Chen) and Little Raccoon. 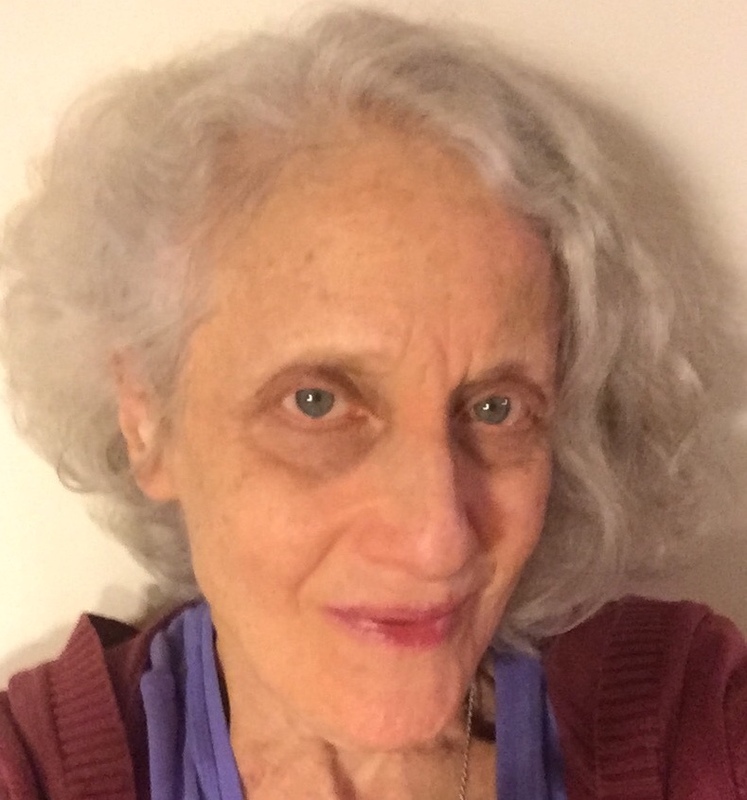 Carolyn Raphael's poems have appeared in journals including The Lyric, Measure, Blue Unicorn, Long Island Quarterly, and on the American Arts Quarterly Web site. Her poem, Honorable Mention, was nominated for a Pushcart Prize. Diagrams of Bittersweet was published by Somers Rock Press. Her collection, The Most Beautiful Room in the World, was published by David Robert Books, while her collection,Dancing with Bare Feet, was published by Kelsay/White Violet Press. A new chapbook, Grandma Poems—Not Too Sweet, was just published by Kelsay Books/Aldrich Press. 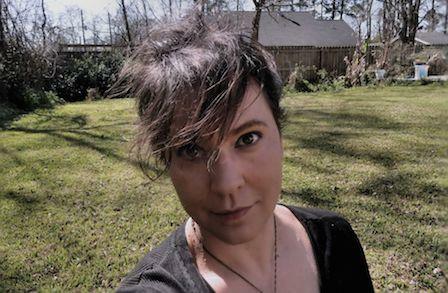 Jennifer Reeser is the author of An Alabaster Flask, Sonnets from the Dark Lady and Other Poems The Lalaurie Horror, which has been cited as a resource by Stéphane Bourgoin, a foremost authority on serial killers, and was a finalist for a Pushcart Prize. Reeser's poetry has appeared across the world in dozens of journals, and her latest collection is Indigenous from Able Muse Press. She has frequently been anthologized. 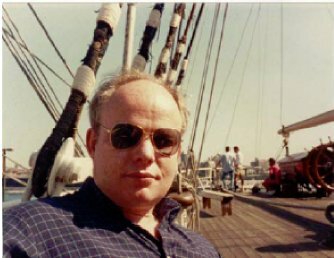 Frederick Turner is the winner of the annual Levinson Prize, Poetry magazine’s highest honor, and has written four epics in verse, including the current Apocalypse; Genesis; The New World; and The Return. 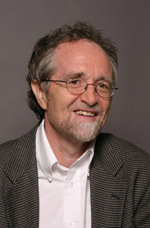 He is Founders Professor of Arts and Humanities at the University of Texas at Dallas, and has also produced numerous volumes of essays and criticism.